Join the cats of Feline Care this Easter Sunday at their sanctuary. 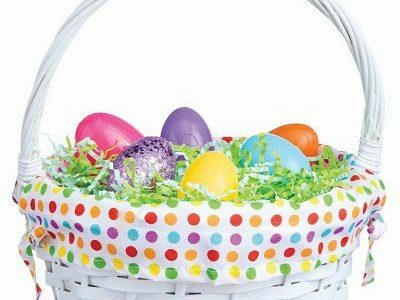 There will be a huge assortment of Easter eggs for people to win. You’ll also be able to meet plenty of our fluffy residents. The day shall also include plenty of scrumptious homemade treats to feast upon. Plenty of bric-a-brac stalls. Featuring live music from local Ukulele group ‘Jelly & The Biscuits’. Pop along any time between 1pm to 4pm. Entry £1 for adults, 50p for kids and under 3’s are free.